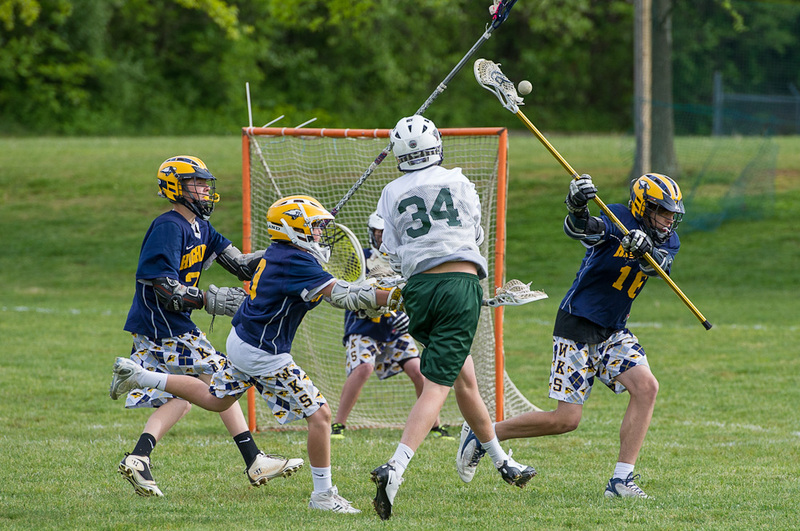 If the day starts with a “T” it must be Hill lacrosse. 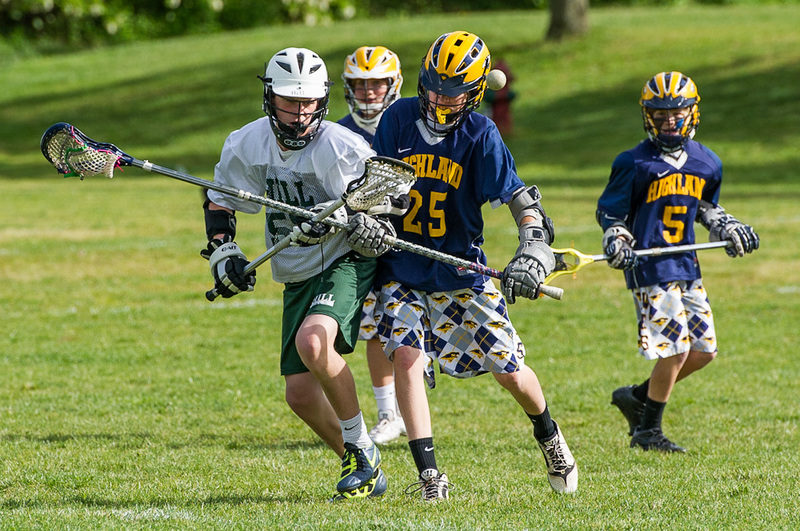 Today’s match was against Highland School, and it was a tough one. Although Hill took a decisive early lead, Highland stormed back and tied the game. In the end, Hill’s star player Harry scored the winning goal with just 48 seconds left. Sometimes during these games the parents get pretty vocal about their children’s performances and their teams. But for this game I was quietly rooting for both sides, as a close friend has a son (No. 25 in blue) who plays for Highland. While the Hill and Highland parents gathered together in separate camps, we straddled the line and stood together for parts of the game when I wasn’t shooting. I enjoyed spending some time focusing on Trip’s efforts on defense for Highland, which gave me some different angles to work with. All and all it was a fun afternoon of shooting, and I’ve decided lacrosse is one of my new favorite sports. No matter which color uniform the kids are wearing, they provide great images for me and are worthy of receiving cheers from both sides for their magnificent efforts. Great photos. Lacrosse is awesome. Thank you so much! Yes, I agree and am glad to have the opportunity to shoot it this spring. Fantastic action photos Tricia…you have a good eye!!! Thank you, David! 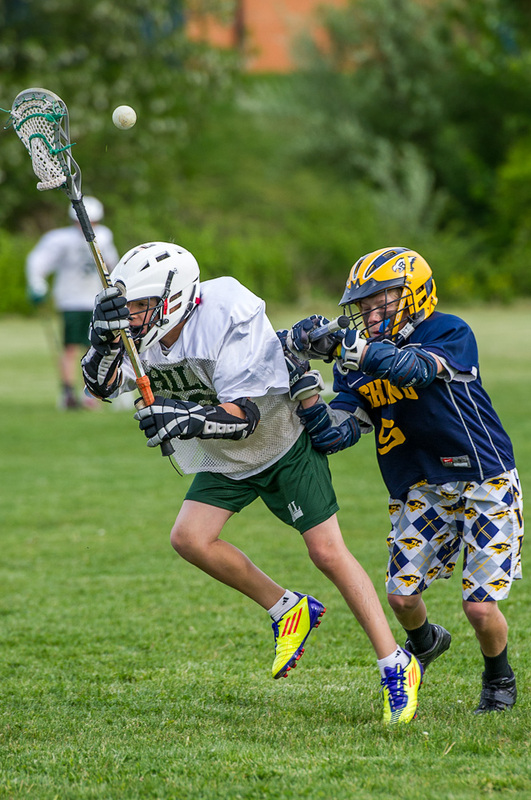 I really have enjoyed learning to shoot lacrosse this season!